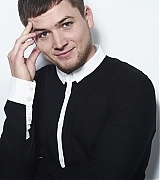 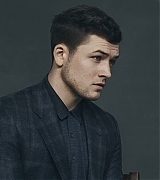 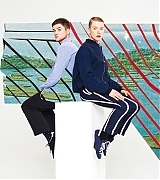 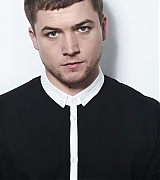 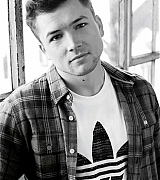 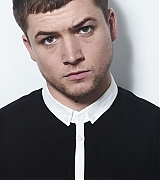 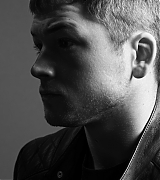 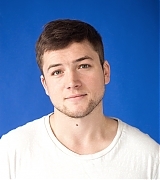 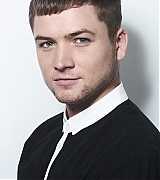 Home > Photoshoots & Outtakes > 2015 - Taron Egerton Online Photogallery | Your Online Source For Taron Egerton Photos! 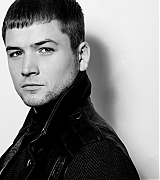 There are 3 registered users. 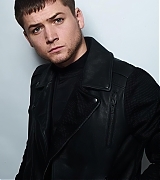 The newest registered user is Mouza. 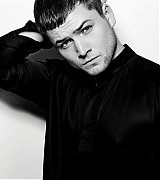 In total there are 39 visitors online: 0 registered users and 39 guests. 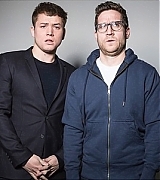 Most users ever online: 144 on 01/16/18 at 23:15. 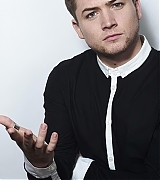 Registered users who have been online in the past 10 minutes: .